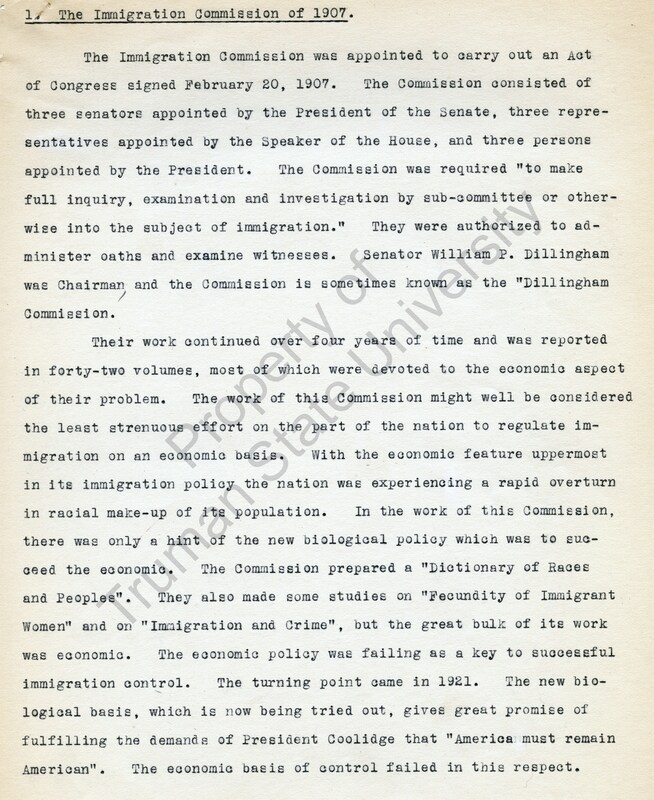 The Immigration Commission of 1907 was formed to study the origins and consequences of contemporary immigration into the United States from an economic perspective. 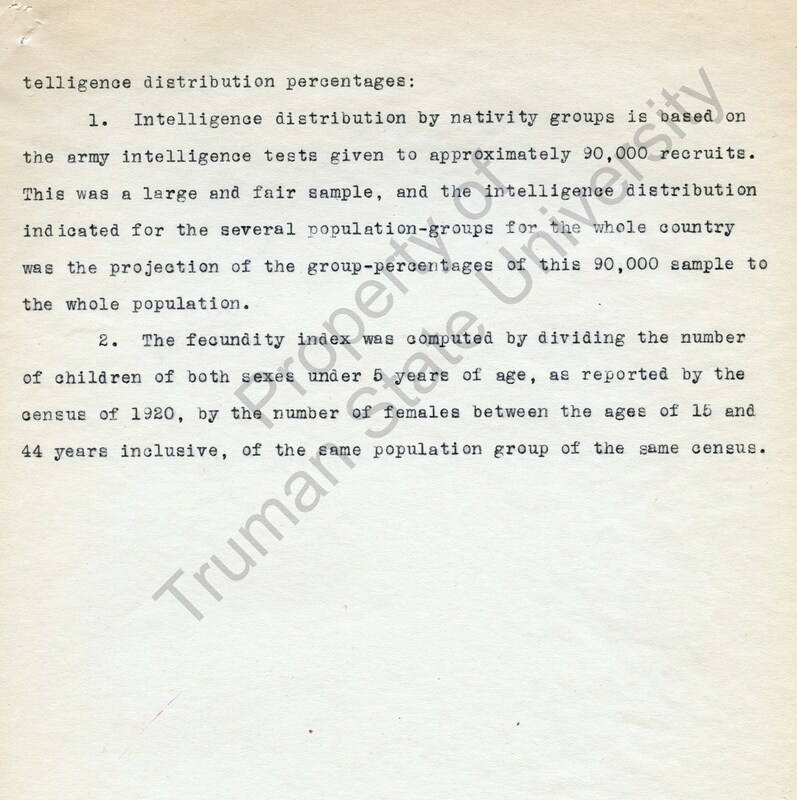 The bi-partisan, joint-congressional commission concluded that immigrants from southern and eastern Europe posed a serious threat to American society and culture and should be greatly reduced in the future. 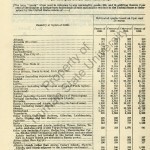 Citing a rapid overturn in the racial make-up of American society, the commission’s findings served as an unintentional prelude to the Emergency Immigration Act of 1921 and the Johnson-Reed Immigration Act of 1924. 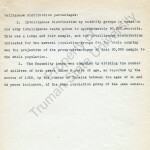 The Dillingham Commission lent credibility to subsequent popular eugenicist rationale and rhetoric as an economic approach to immigration reform was replaced by biological methods. 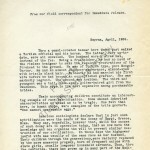 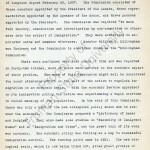 Ensuing fear-driven and immigrant-damning testimony before Congress from Harry Laughlin and others on the subject of the immigration problem not only allowed the eugenics movement to gain a stronger foothold within the United States government, but also greater public support from the populace it served. 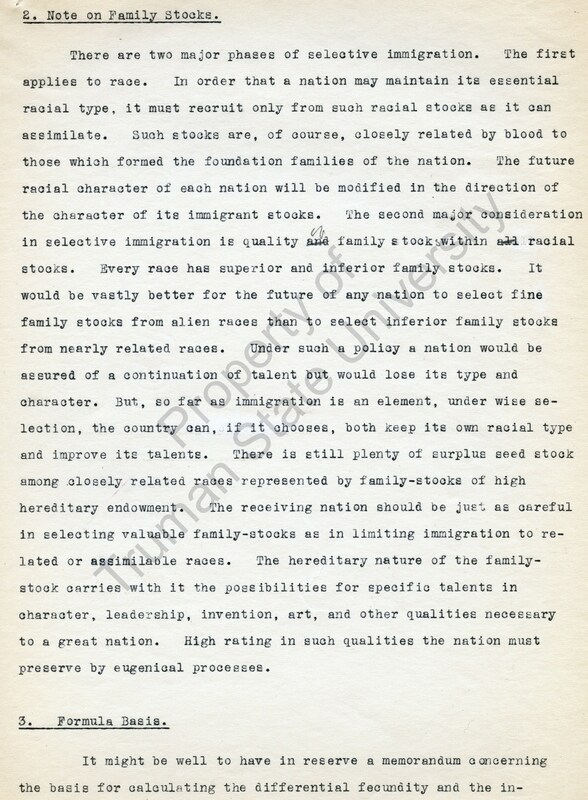 These notes, circa 1921, lend insight into the evolution of selective immigration and a small sample of the pseudo-scholastic methods used later to substantiate pro-eugenic findings. 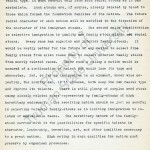 Image Source: The Immigration Commission of 1907, , Harry H. Laughlin Papers, C-4-2:9, Pickler Library, Truman State University, Kirksville, Missouri.